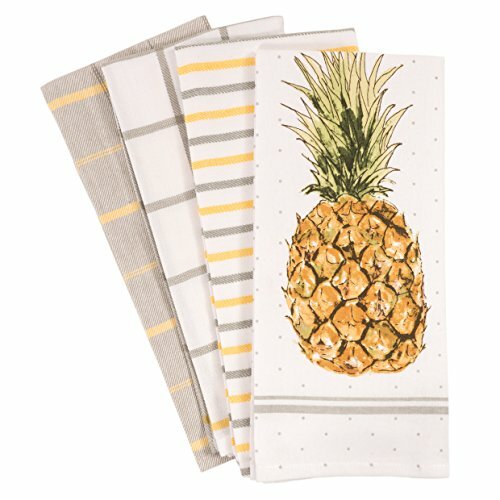 Pantry Pineapple Kitchen Dish Towel Set of 4, 100-Percent Cotton, 18 x 28-inch by KAF Home at Turuya 7. Hurry! Limited time offer. Offer valid only while supplies last.